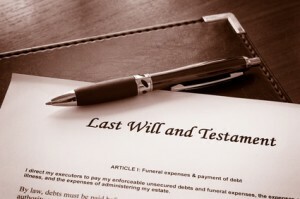 In Florida, there are several levels of probate procedures available. We will advise the personal representative of which is appropriate, and prepare all documents and paperwork necessary for court filing. We will also advise the personal representative of their duties, assist with financial, tax and accounting matters, and help them to wrap up the distribution and estate closing in the shortest amount of time possible and practical. Probate is never a do-it-yourself project, and if your loved one has recently passed, and you are in charge, please immediately schedule a consultation with us to determine whether probate is needed, and what is the next step to settle your loved one’s affairs in a timely and efficient manner.